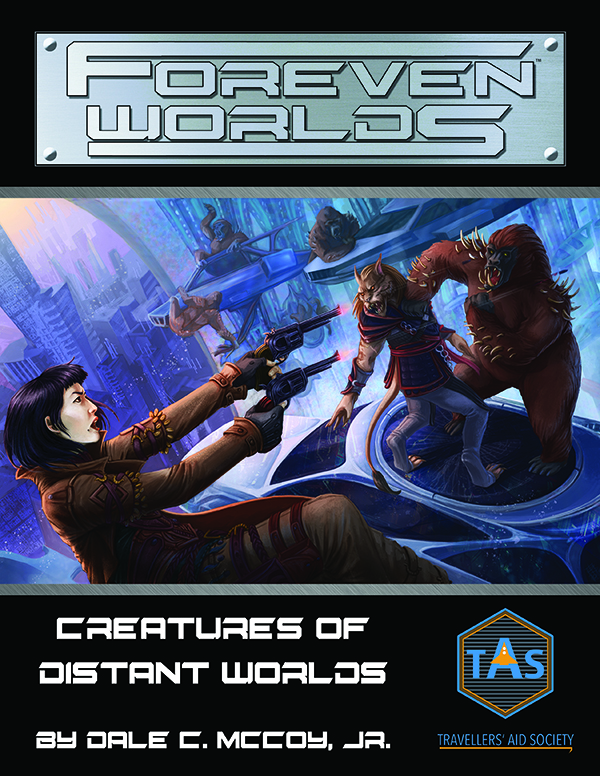 Doing an update to the original Creatures of Distant Worlds has been on my agenda since the release of MGT2e. While I have been working on it a little here and there since then, I have been hard at work on it for a few weeks and are pleased to announce that Foreven Worlds: Creatures of Distant Worlds will be released very soon. But before that happens, I just thought I would ask you Traveller fans what you would like to see inside. We do not want to miss something that you want included. Please let us know in the comments below and we will do our best to include it. 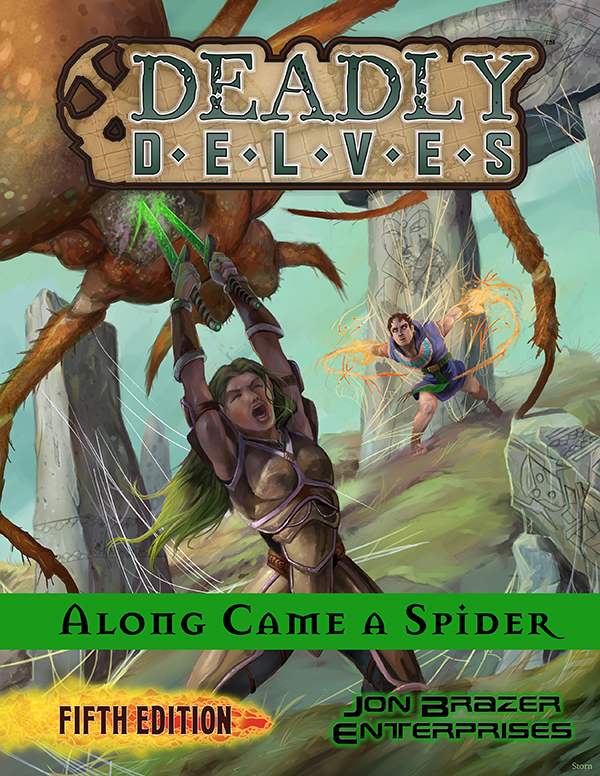 Remember to check out all of our Second Edition Mongoose Traveller offerings at DriveThruRPG.